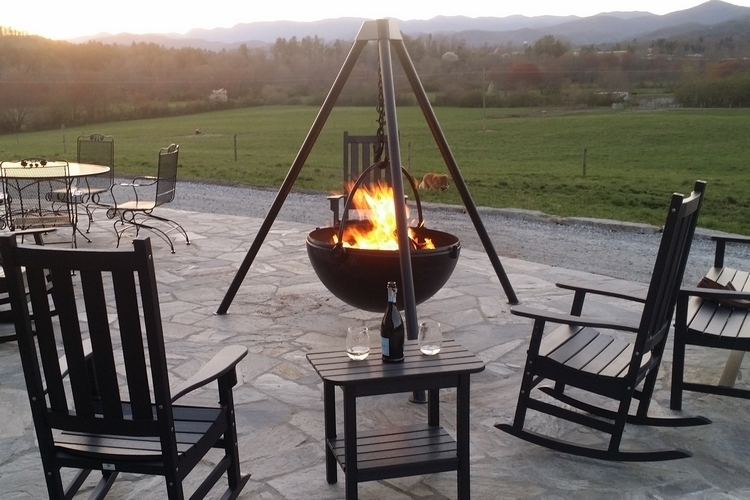 Don’t miss Jim’s appearance on the Pack Your Mics podcast, “Cowboy Cauldrons Featuring Chef Jim!” Alex Falcone and Megan talk with Jim about Top Chef and more. 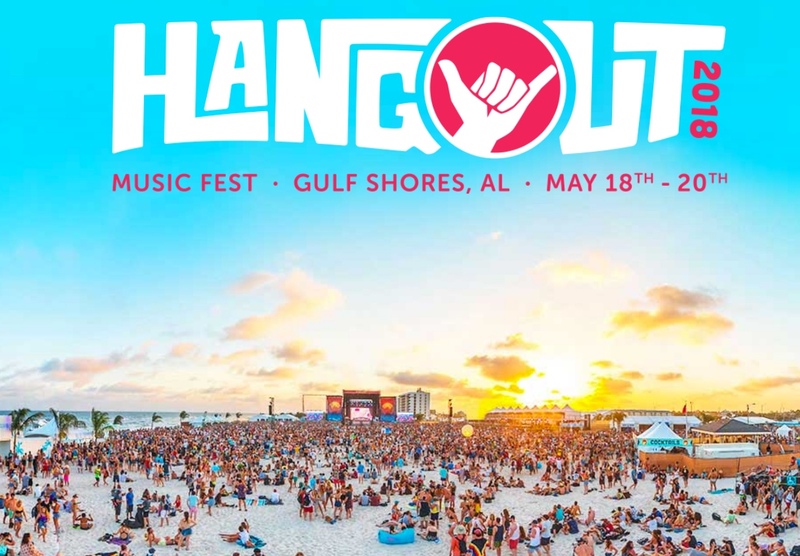 May 18-20, 2018 – Jim is appearing at the Hangout Music Festival, Gulf Shores, AL. Listen to your favorite bands with your toes in the sand, surrounded by your closest friends; that’s the Hangout Music Festival. 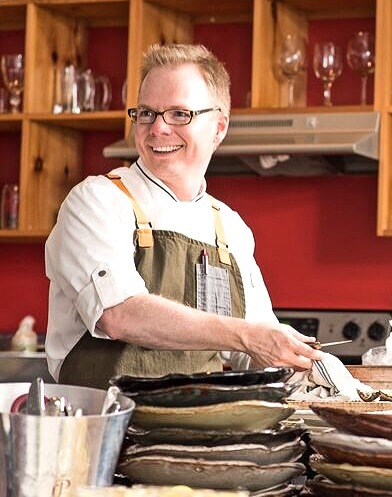 April 29th, 2018 – Jim will join chefs John Tesar, B J Smith, and more in Wilmington, Delaware to support Meals on Wheels. The event is an indulgent morning of gourmet cuisine prepared by renowned chefs plus exquisite fine wines and delicious brunch cocktails all in support of Delaware’s homebound seniors. April 21, 2018 – Jim will be at Birmingham, Alabama’s Sloss Furnaces for the Gumbo Gala, the largest gumbo competition in the Southeast! A gumbo cooking competition featuring backyard chefs, professional chefs, and student teams​. Samples of delicious arrays of gumbos from chicken and sausage to seafood and gator. Team competition in a variety of categories for coveted titles, trophies, and bragging rights. The largest gumbo competition in the Southeast! April 13th, 2018 – Join Jim in Cleveland, Mississippi for the Sunny Seniors Charity Dinner to raise funds for their Alzheimer’s Respite Program. Sunny Seniors offers respite to primary caregivers while providing a safe, stimulating environment for persons with dementia. Each person is treated with dignity and respect. 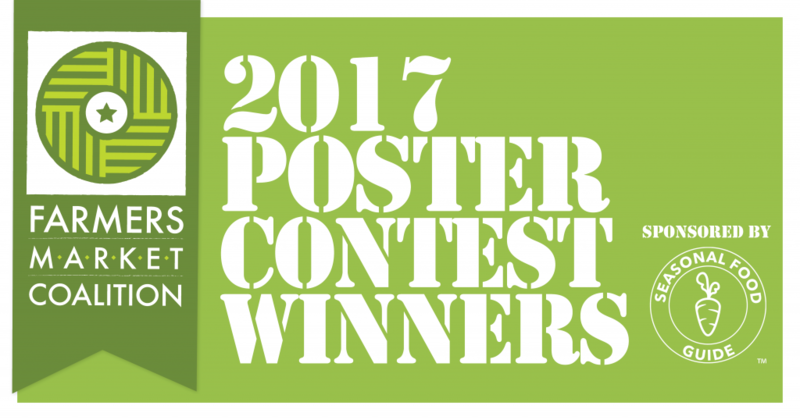 August 9, 2017 – Jim judged the 2017 Farmers Market Coalition Poster Contest as part of the National Farmers Market Week celebration. 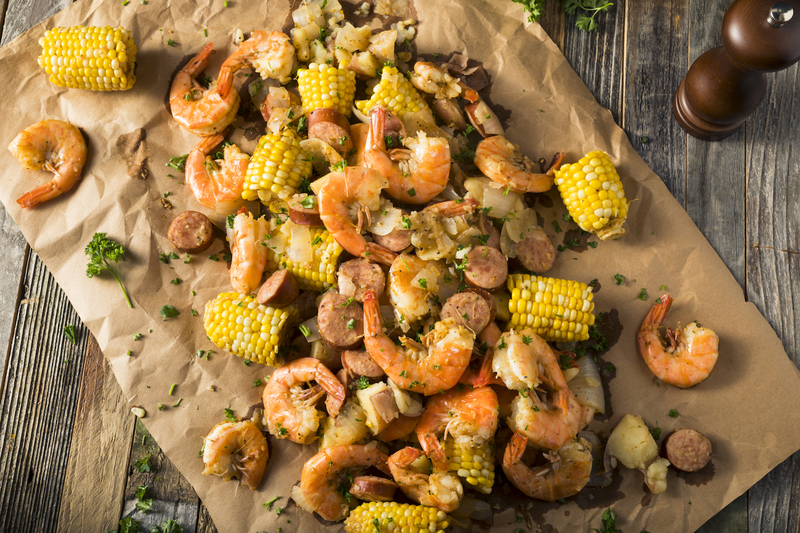 Chef Jim Smith is now a Chef Advocate for Wild American Shrimp. 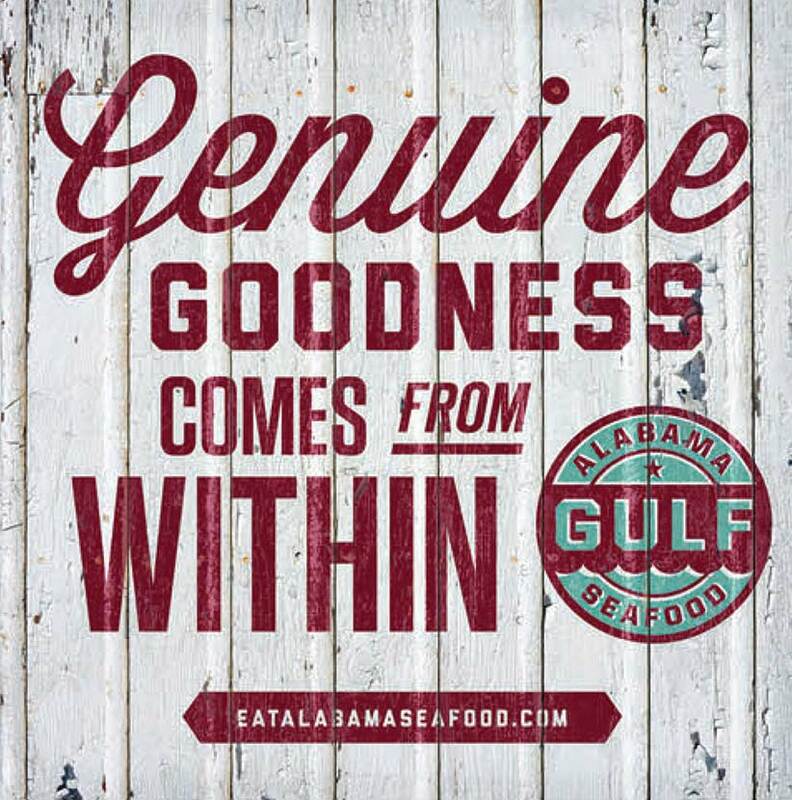 Chef Advocates support Wild American shrimp and use it in their restaurants and recipes whenever possible. 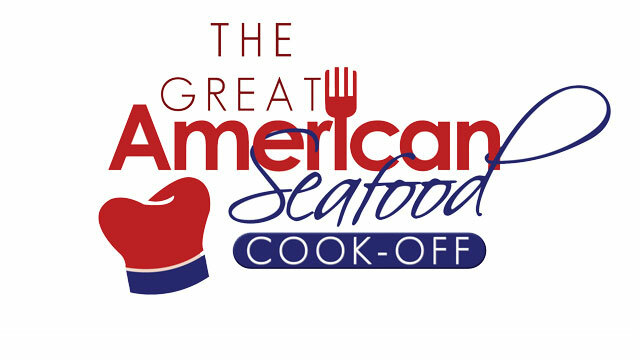 The program was created to inspire and educate chefs and other culinary professionals about the unique qualities of Wild American shrimp, over mass produced imports, and showcase how this succulent and nutritious source of protein from the Gulf and South Atlantic warm waters can be incorporated into a range of inspired culinary dishes. 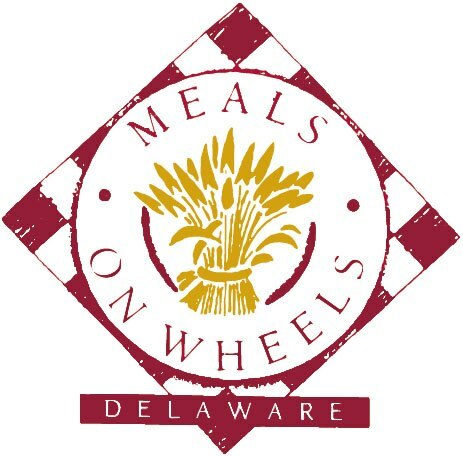 April 30, 2017 – Jim Smith and more world-renowned chefs will be preparing bunch at Meals on Wheels of Delaware’s 20th Celebrity Chefs’ Brunch. Guests will enjoy exquisite tastings from over 30 award-winning chefs as well a champagne toast, brunch cocktails, live entertainment and an exceptional silent auction. 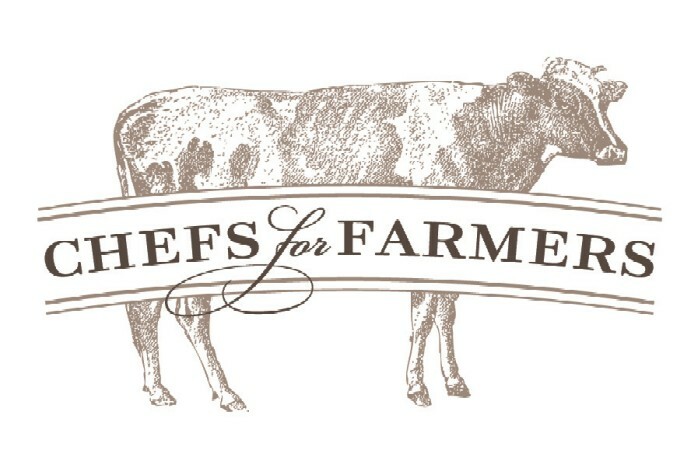 The event will be hosted by chef Anne Burrell from Food Network’s hit show, Worst Cooks in America; Celebrity Edition.